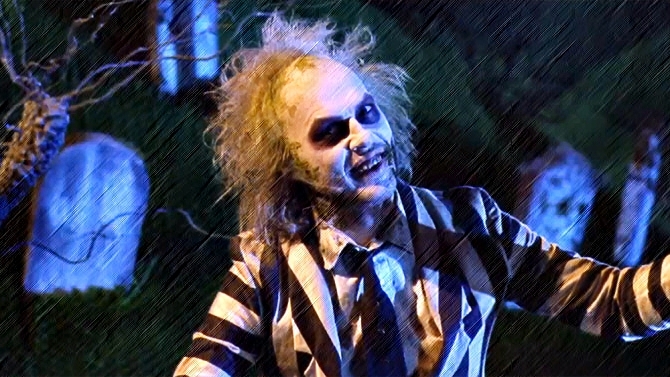 Join the Jury as they review one of the strangest movies of the 80’s BEETLEJUICE! Will this Tim Burton movie hold up in 2016? Find out on this weeks episode!